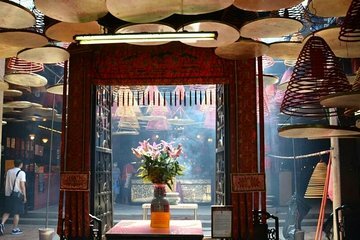 Rather than spending your layover in Hong Kong International Airport, get out and discover the cultural treasures of Hong Kong on a tour designed specifically for visitors with limited time. Whether it’s day or night, your guide reveals both top Hong Kong attractions and off-the-beaten-path places guaranteed to enhance your time in the island metropolis. Plus, convenient airport pickup and drop-off mean you won’t have to worry about missing your departing flight.